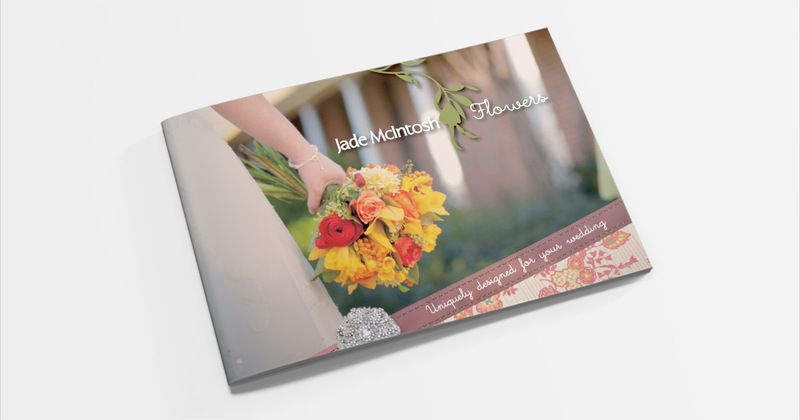 Jade loves flowers! 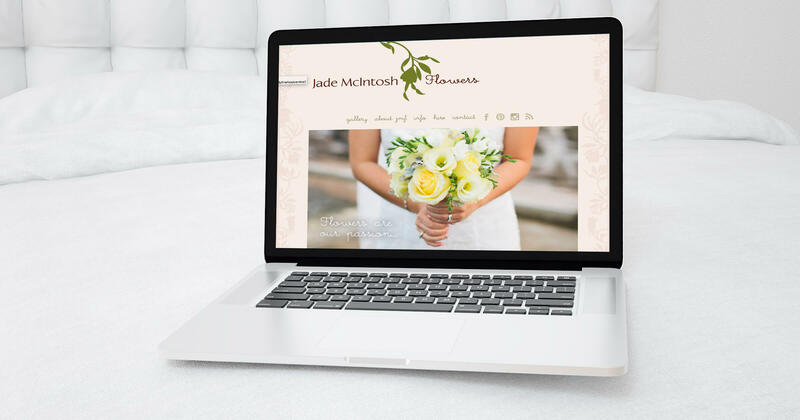 She would have to be one of the most creative florists I know, and when Jade asked us to work with her to create her logo, we were thrilled. 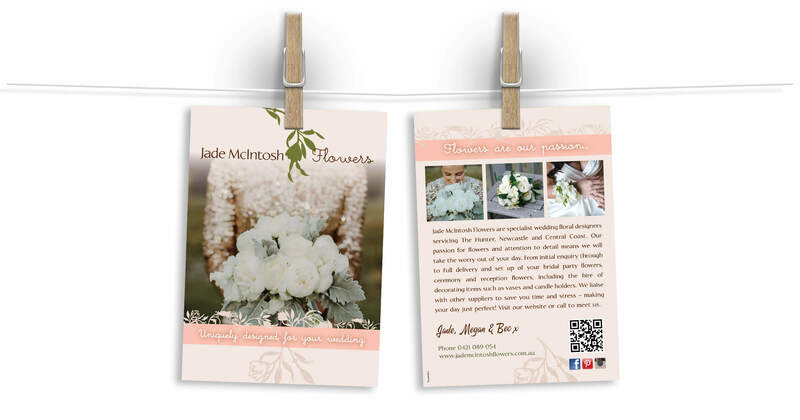 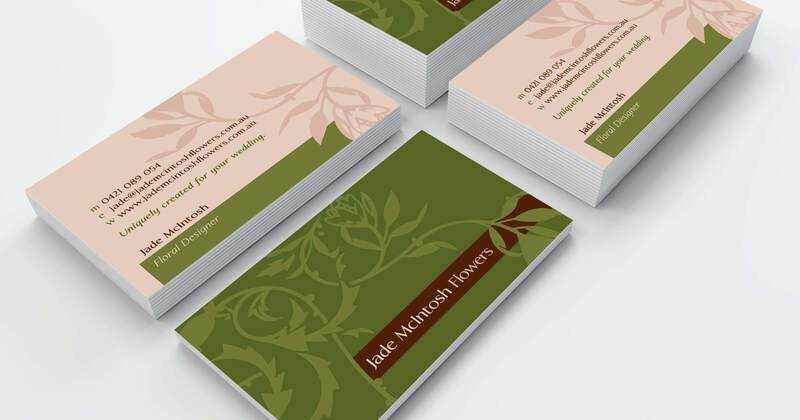 Jade McIntosh Flowers' branding has evolved over the years and has remained simple and stylish. 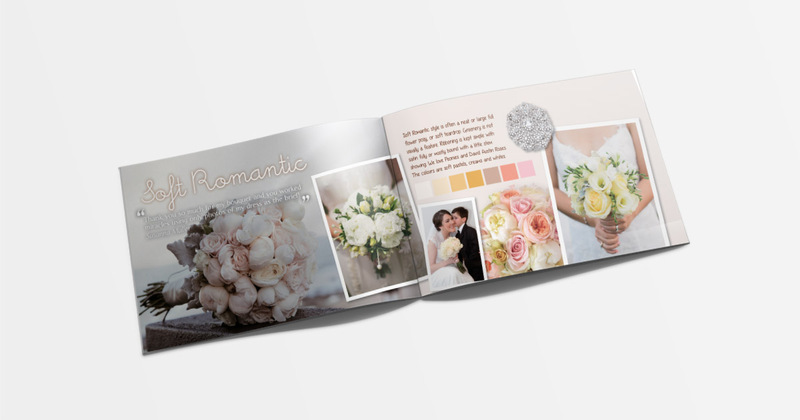 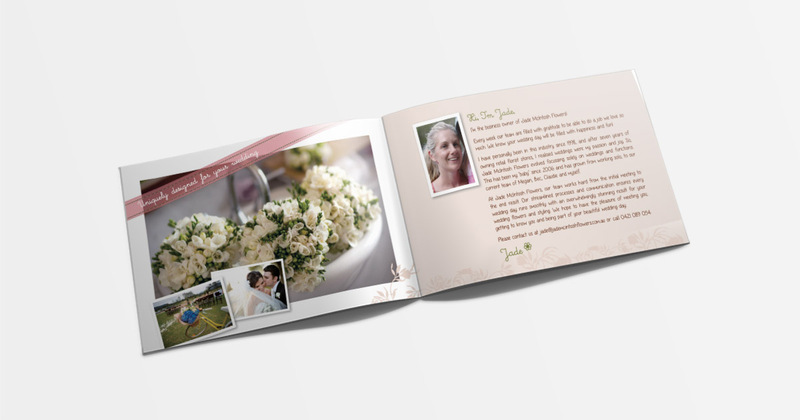 We have not only created her logo, stationery, booklets and brochures - but her website too!